Former dental office and residence across from Canyon Lake Park. 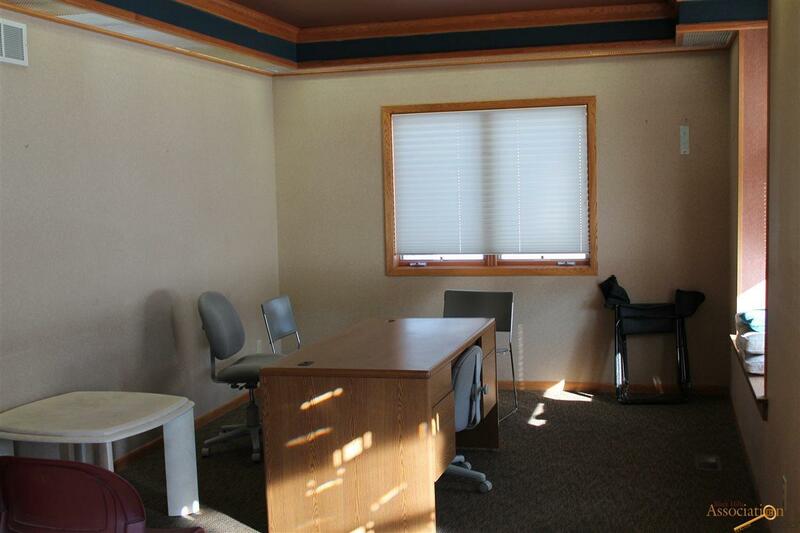 Office has 4 offices, 6 exam rooms, 2 restrooms and a large conference room with a fireplace. 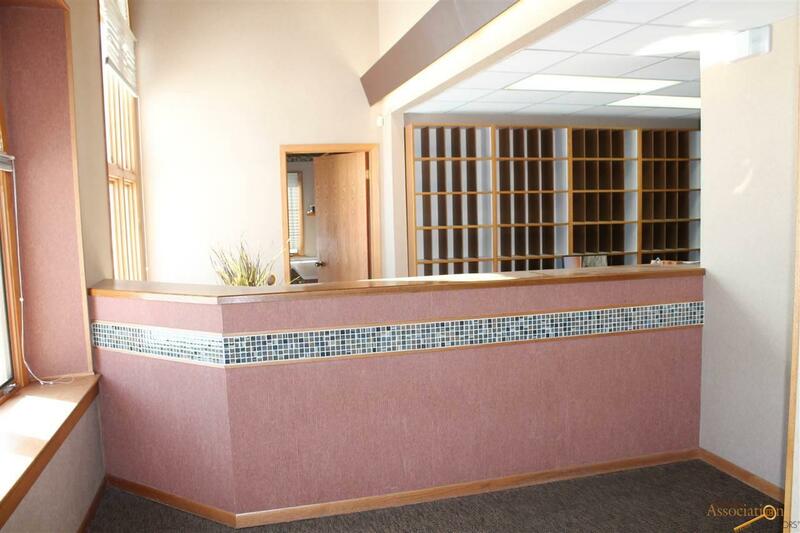 Basement has additional 2,622 SF of office and storage space. 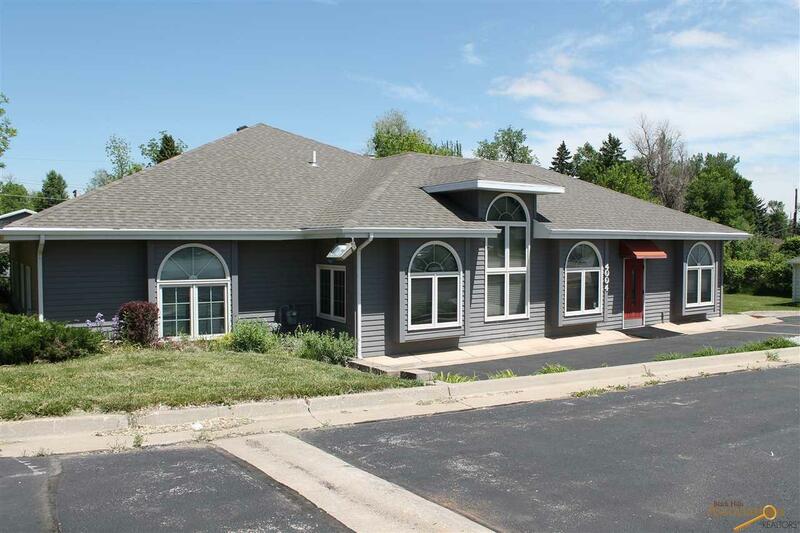 1,176 SF residence included in sale and is currently leased for $1,200 per month. 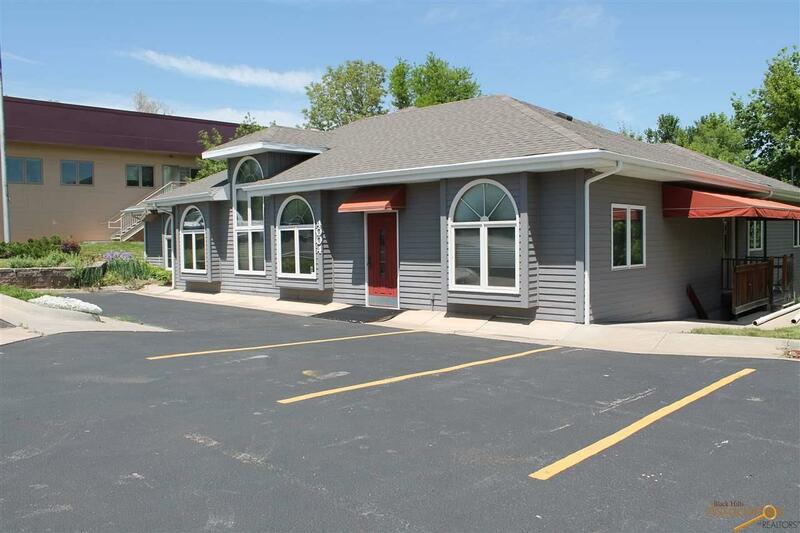 Residence is zoned office commercial and can be used for expansion or additional parking needs. Listed by Chris Long, 605-939-4489, Keller Williams Realty Black Hills.